At Zenith Removals we are able to provide you with a complete packing service for your home or office removal. 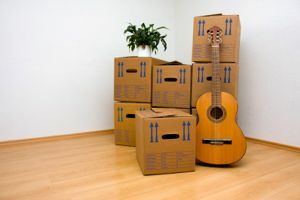 In most cases, we offer our packing services one day before the moving day. 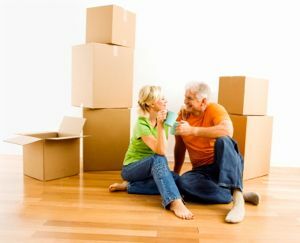 With big moves, we may start packing sooner and with smaller moves, we may offer the option to pack and move on the same day. We do not provide packing services as a stand-alone service. Packing services are only supplied if a removals service is also booked with us. Our professional packers are fully trained in dealing with antiques, glass, china, paintings and high value items. You can relax knowing your precious and important items will be dealt with correctly. When our Zenith Packing service is included in your removal package, Zenith removals provides your location with professional packers to prepare and wrap all your belongings before the move. This is a convenient service designed to save you time and effort. 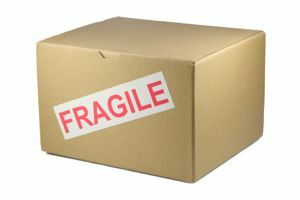 We have a variety of professional packing material available making any item easy to safely transport. Our packing service includes the dismantling and re-assembling of your items, should it be required. Whether it's your bed, cupboard or any other piece of furniture, we are happy to dismantle it before loading it onto the van. Upon arrival to your new home, our professional removalist team will have carefully re-assembled it having your items ready for use. A great option for smaller moves or if you already have many hands to lighten your load. If you prefer to self-pack, we have a range of packing materials available to purchase. If you book your move with us, then we can deliver any packing materials you require, free of charge, before your moving day, at a time and day of your choosing. As we’ve said before, every move is different. If you need to mix and match these services so that you only require certain items to be packed by our professionals, we are happy to do this for you. Customers who require the Zenith Packing or Dismantle/Re-assemble service, must specify it during the quotation and booking process before the job begins so our removalists can factor in time and labour.